A home built for a cozy night nestled in the mountains of West Virginia. 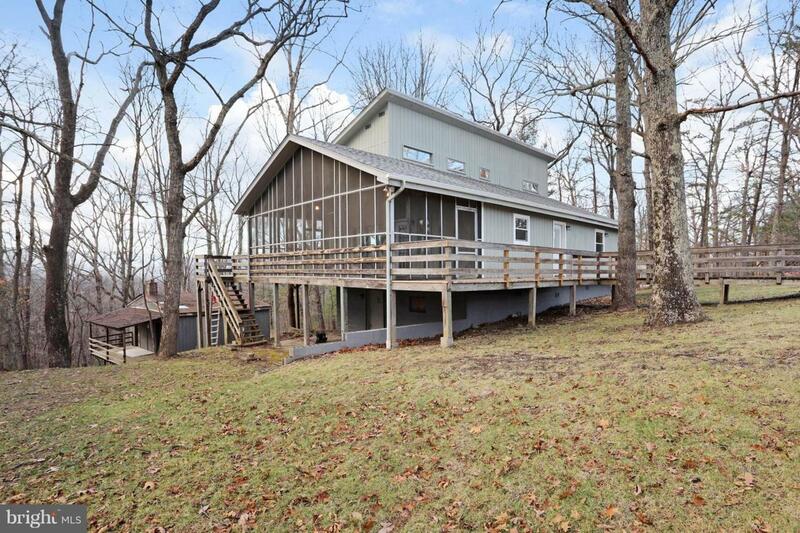 This home has a cabin feel with an amazing backdrop of wooded land and beautiful views. 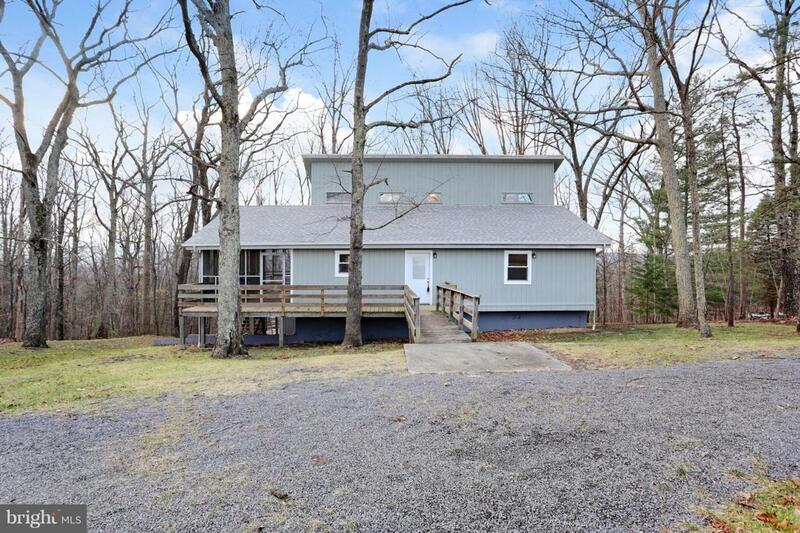 Newly renovated , this 4 bedroom, 2 bath home sits on 4 acres-providing abundant space for entertaining, indoors and out. 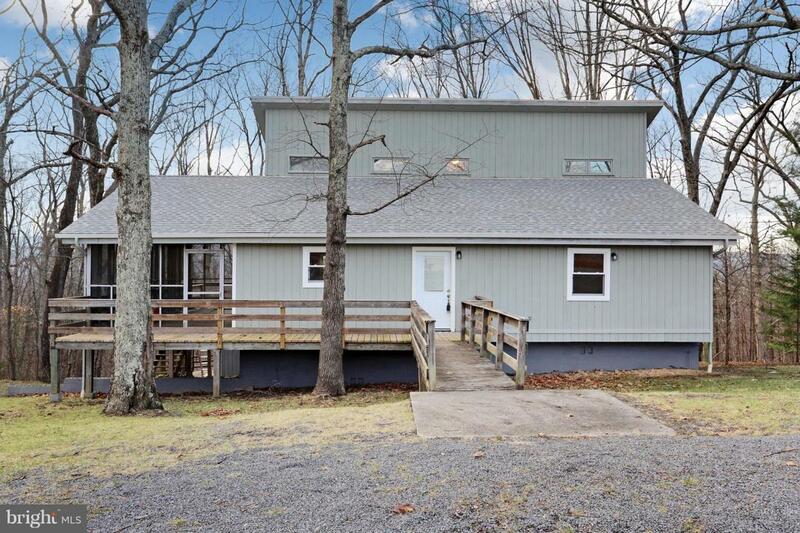 If you are looking for a home that you can move right into and enjoy, this one is it! 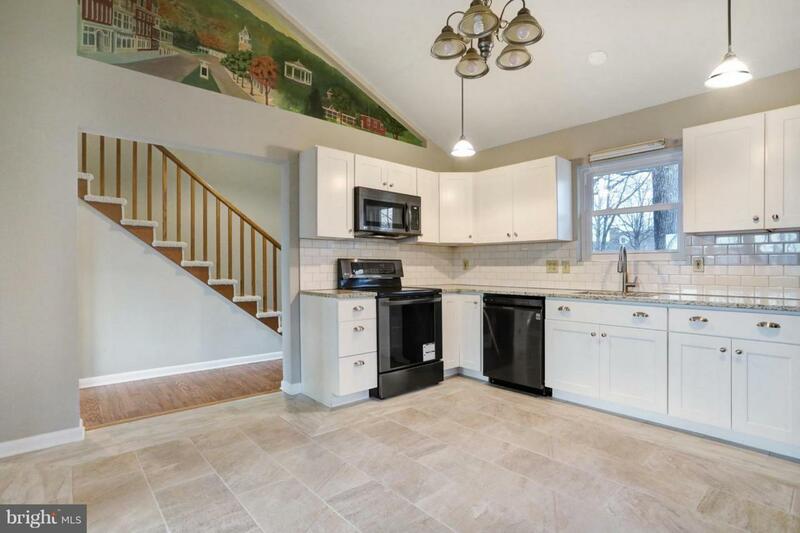 Ceramic tile, new windows, new woodstove, new appliances, hardwood floors, beautiful granite countertops, completely renovated bathroom, and a unique custom mural of Berkeley Springs highlights the kitchen. Schedule your private tour and see how this home can be your escape away! Listing courtesy of Weichert Realtors - Blue Ribbon.